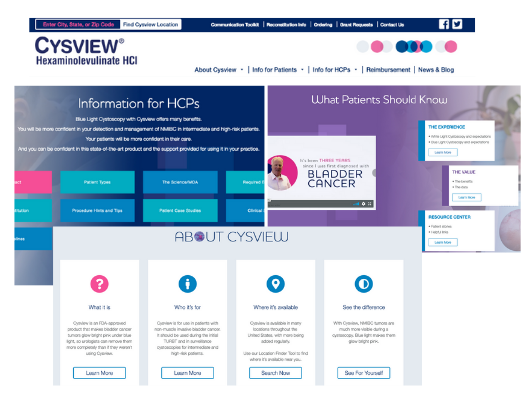 Cysview came to us with a need to redesign their pharmaceutical website. 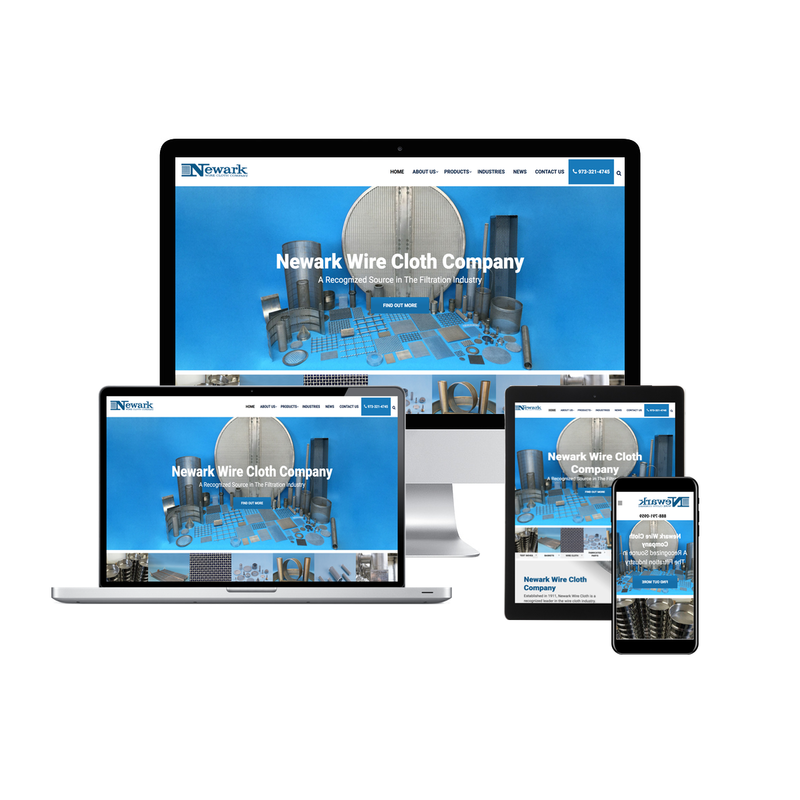 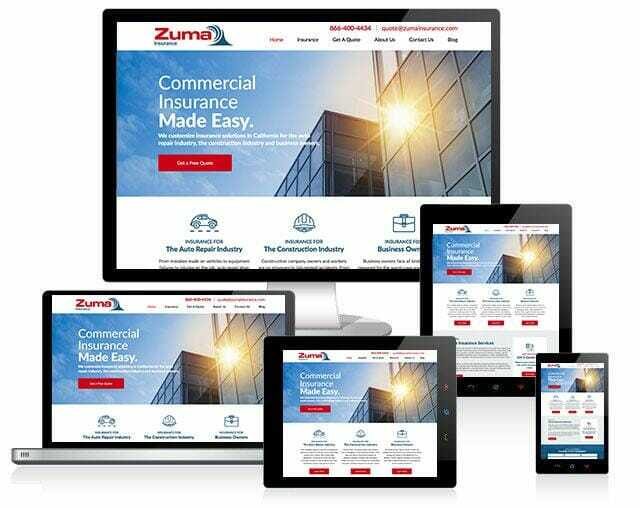 We converted their site from Webflow to a custom-designed WordPress site, making it more appealing, responsive and clear. 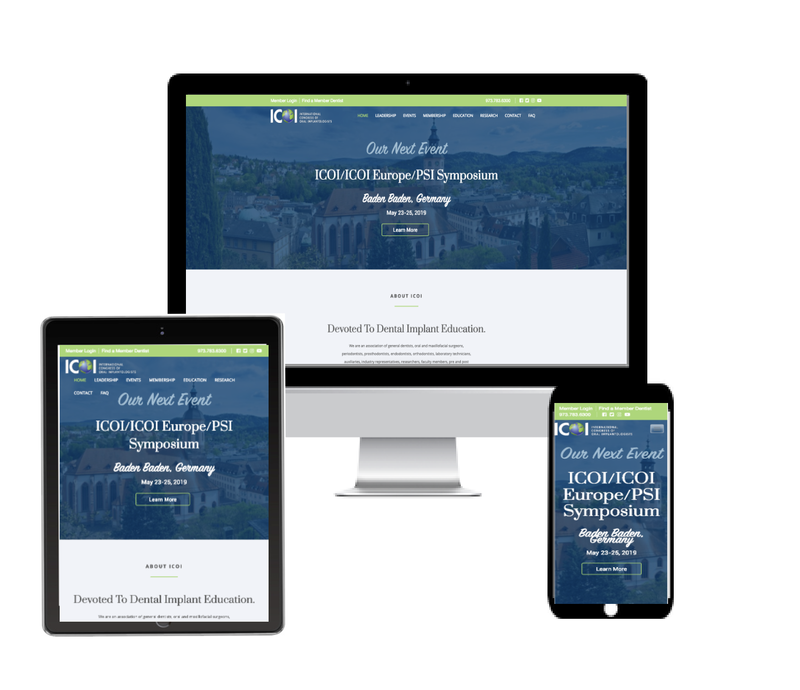 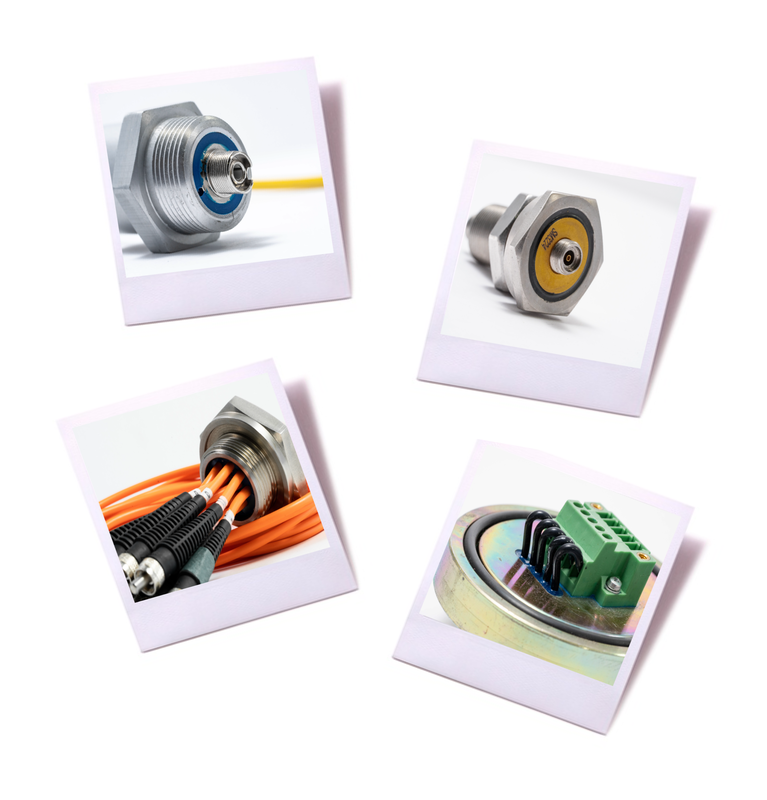 Cysview launched this new website in March of 2019. 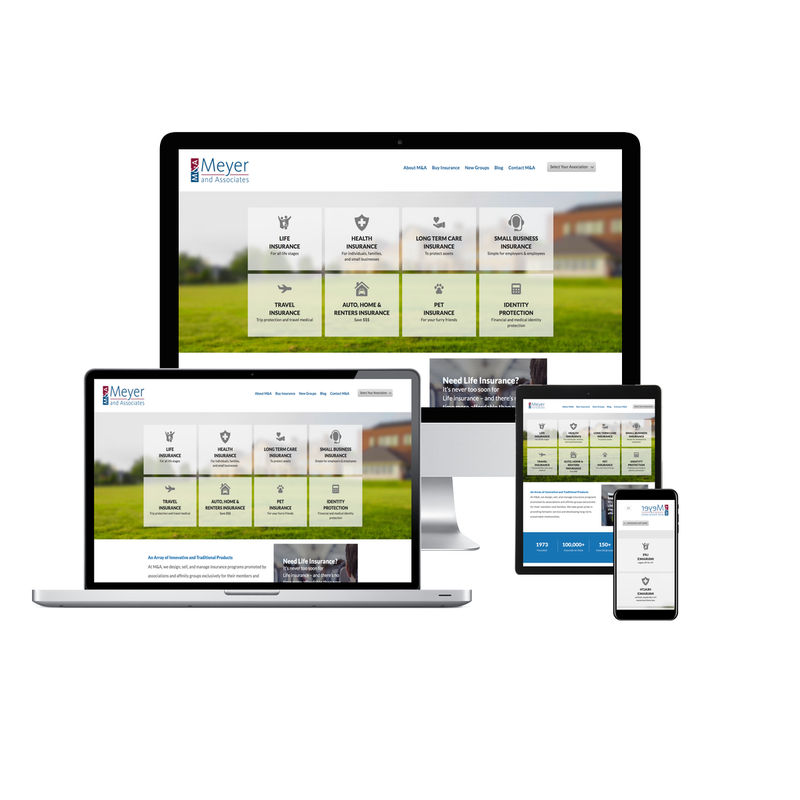 Meyer and Associates came to Ballantine because they needed help with maintaining and updating their website to make it more mobile-friendly. 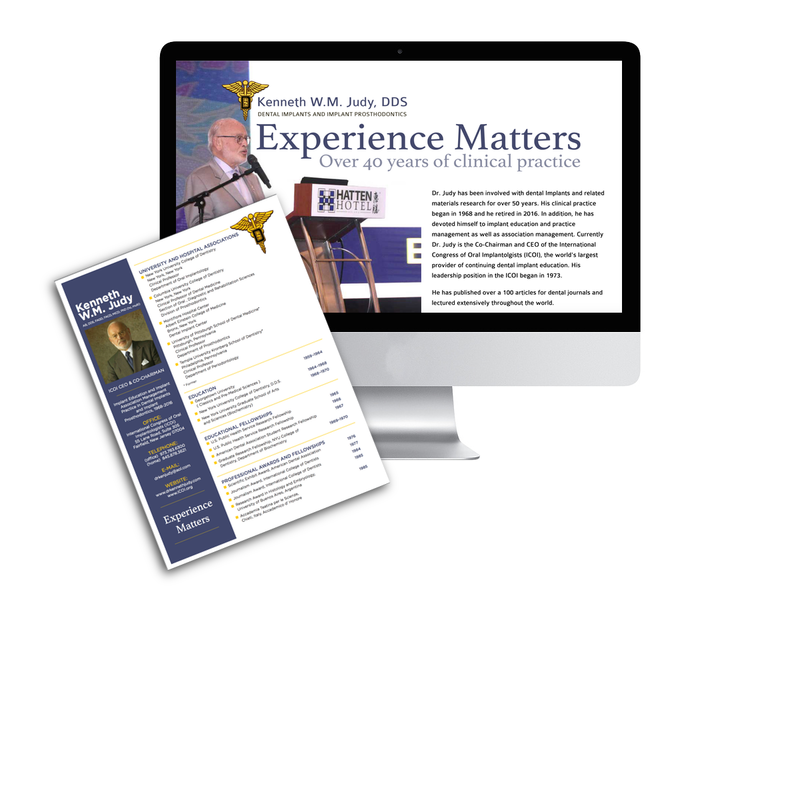 Dr. Kenneth W.M. 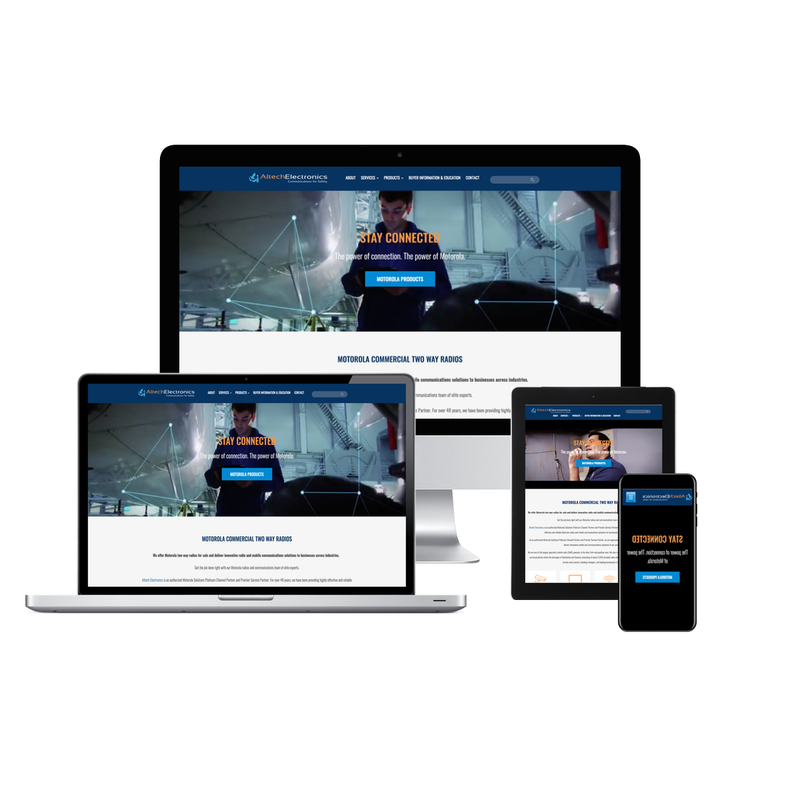 Judy, DDS came to Ballantine because he needed help updating his website and revamping his resume with a new design. 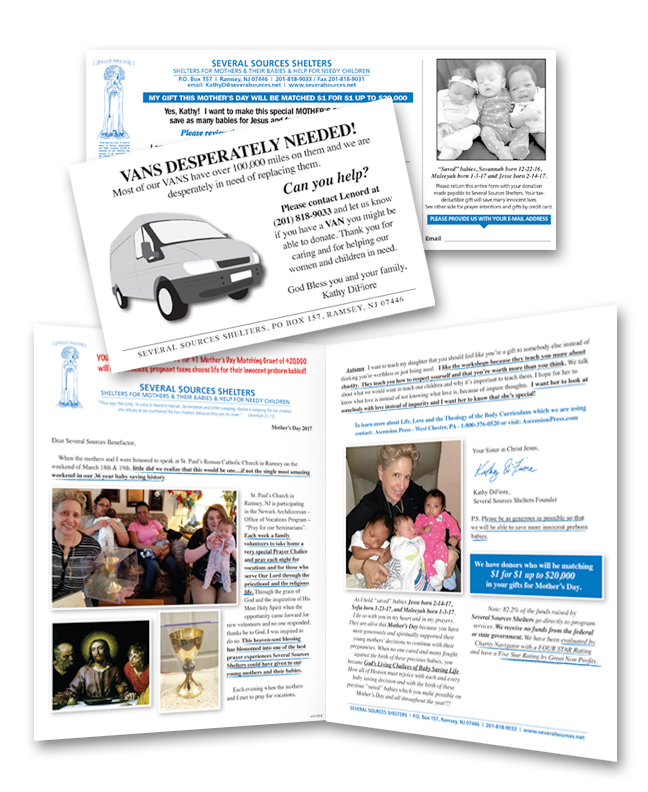 Our efforts are focused on generating brand awareness and promoting his speaking engagements. 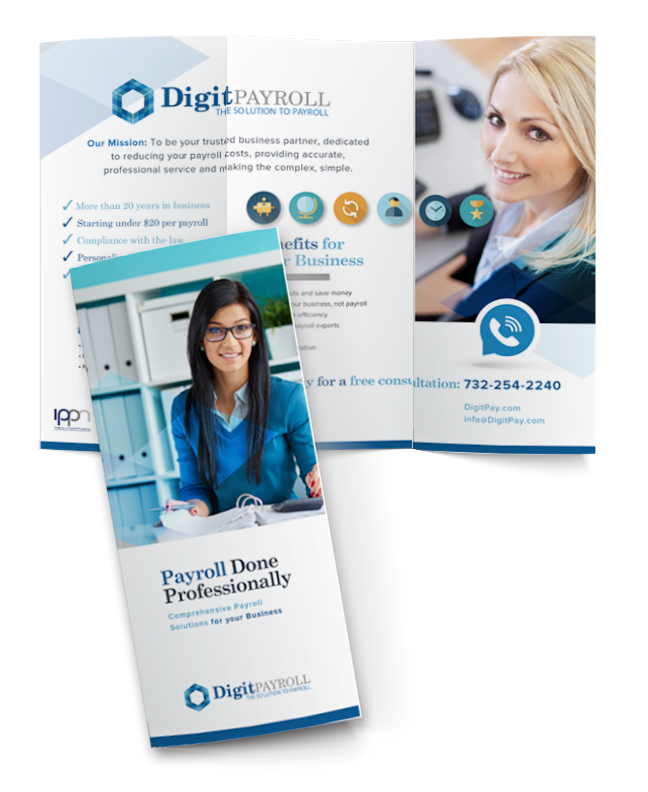 Here is a brochure we redesigned for Digit Payroll. 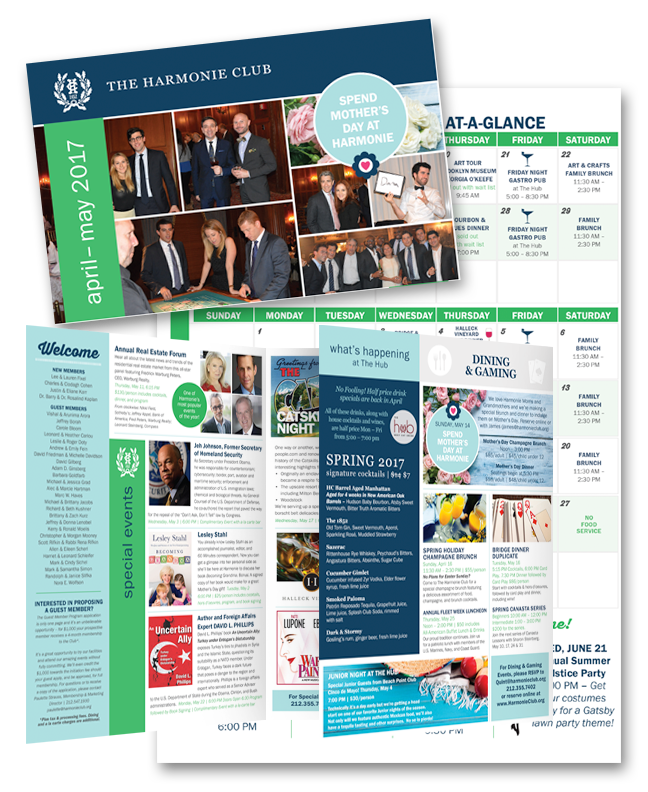 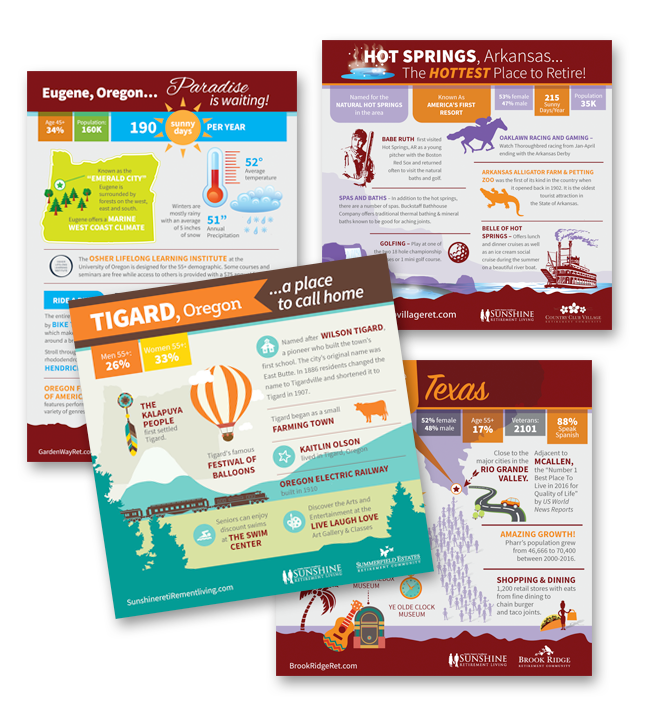 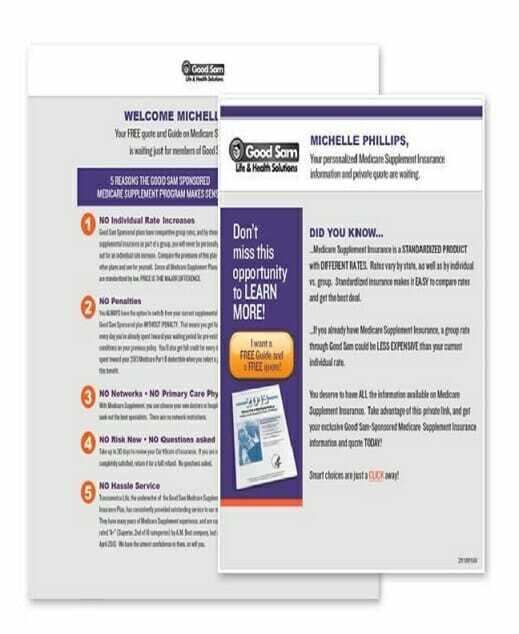 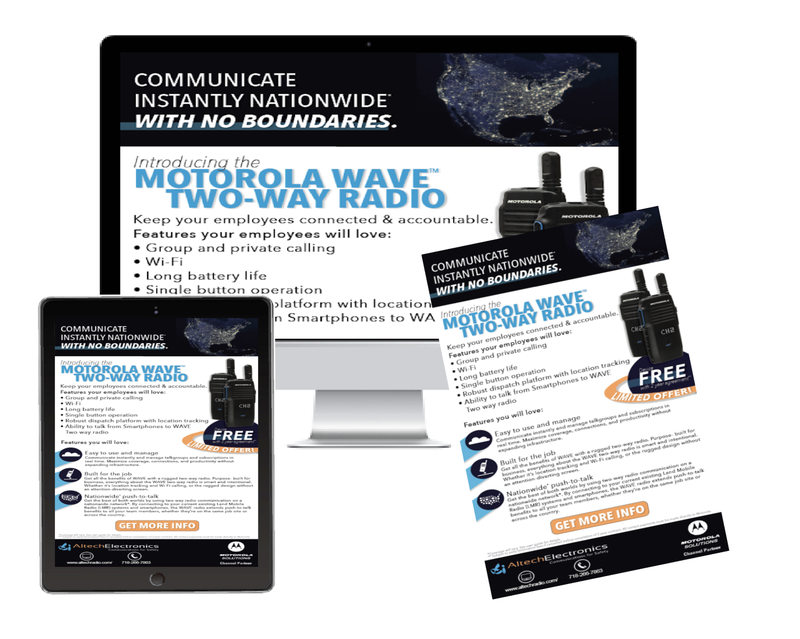 We took their existing print brochure and created an updated and easy-to-read look and feel. 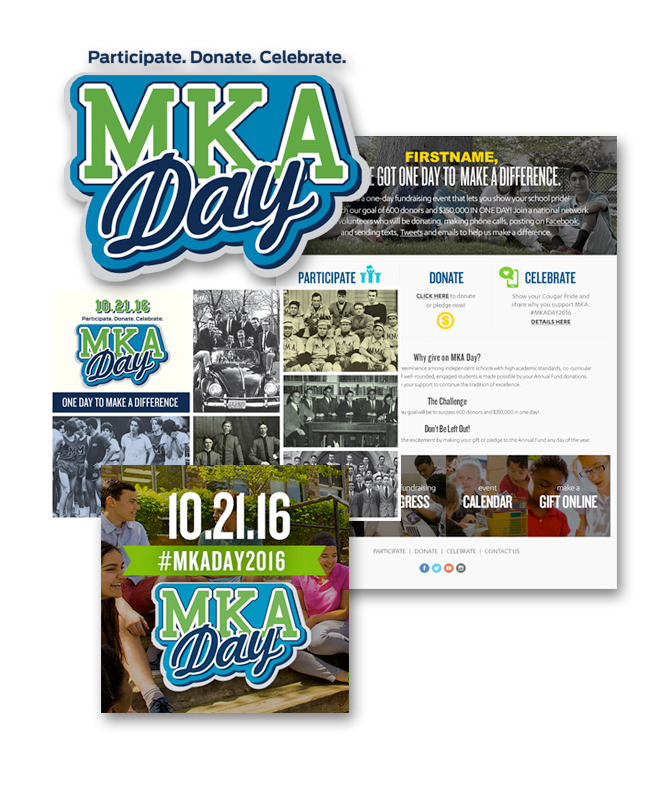 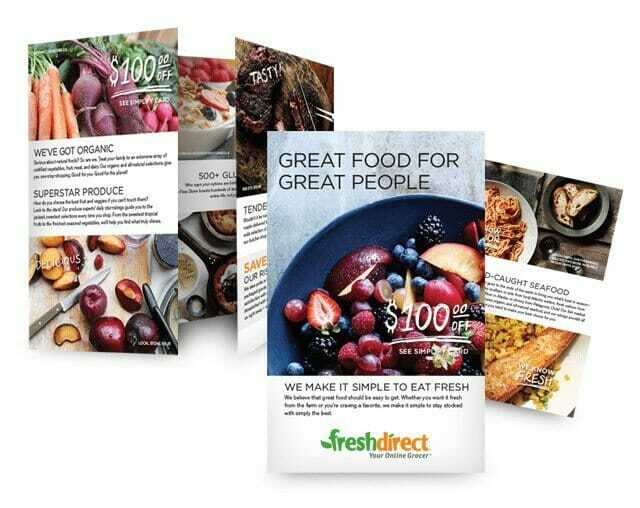 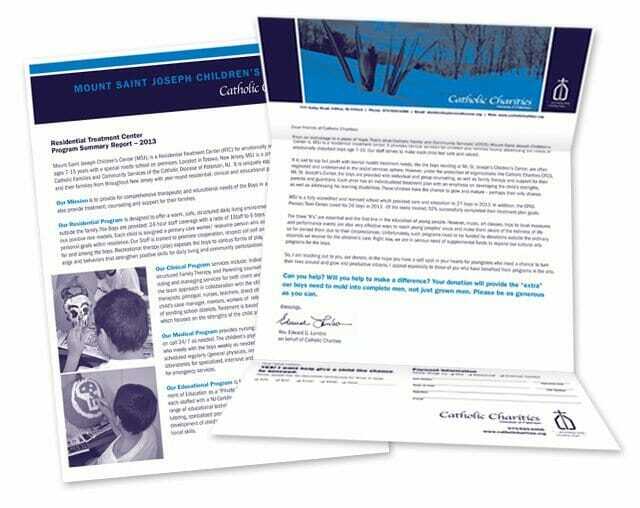 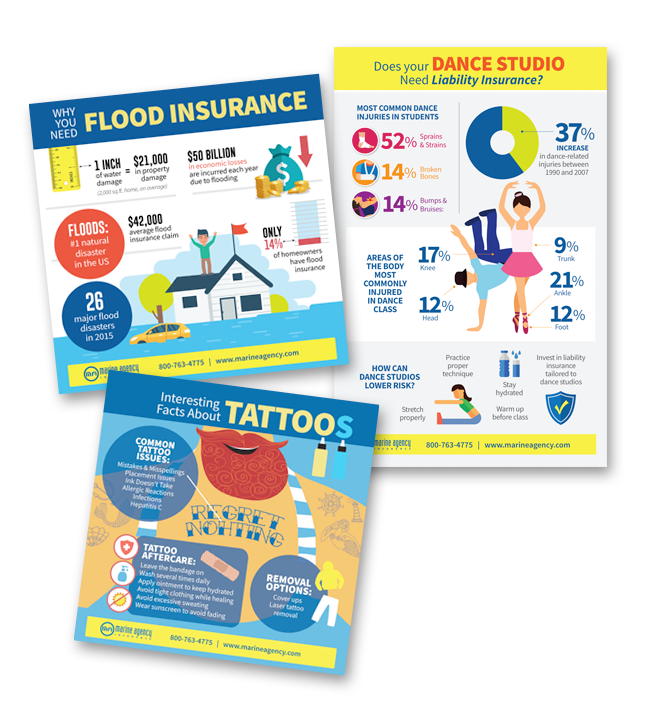 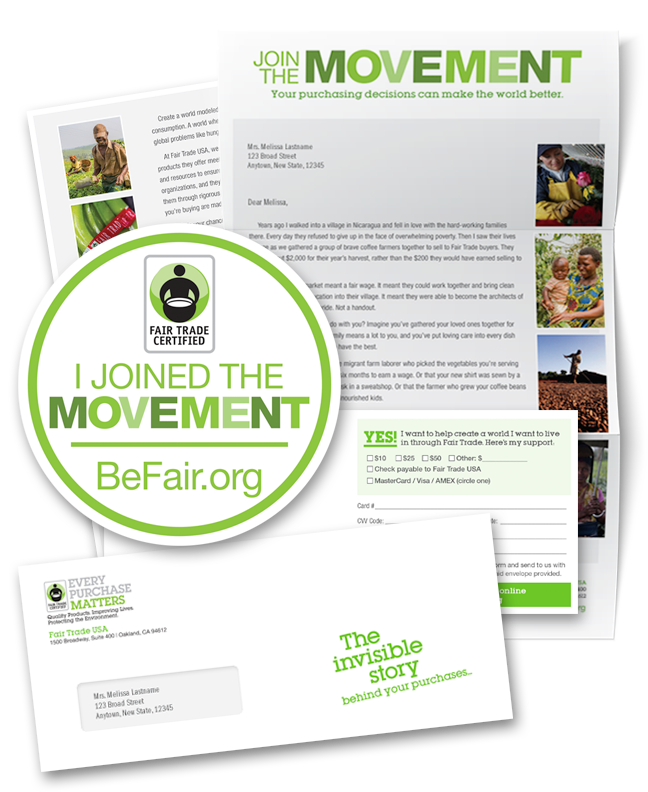 Using fresh imagery and icons helped the brochure achieve a design that matched their logo.